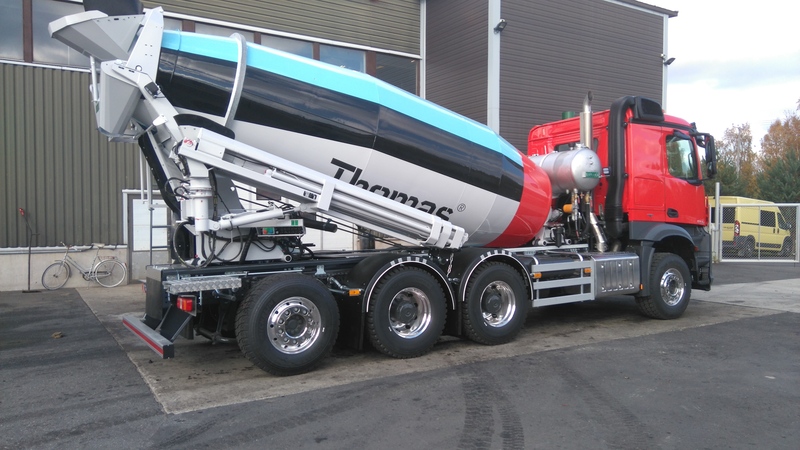 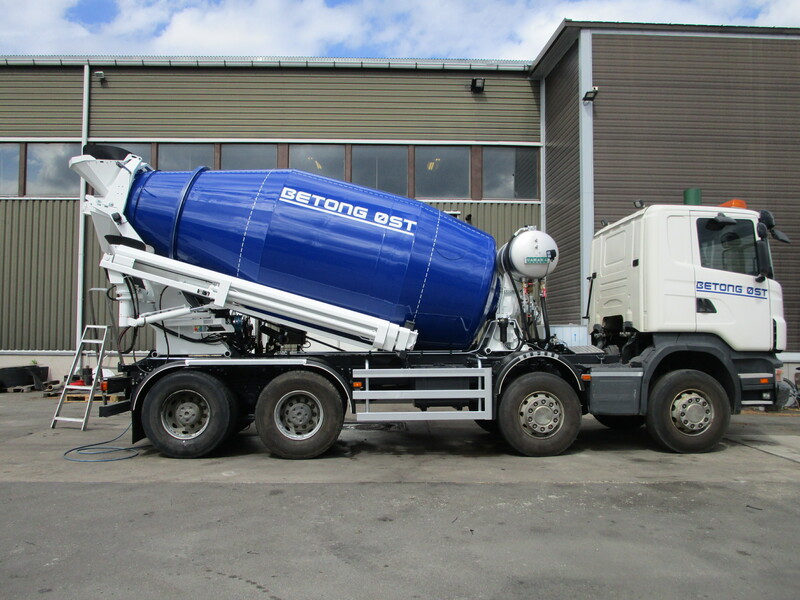 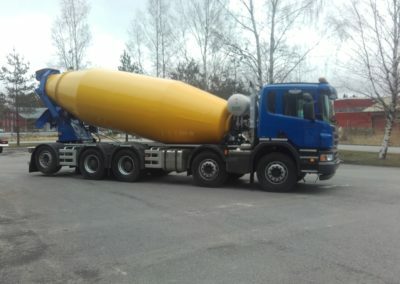 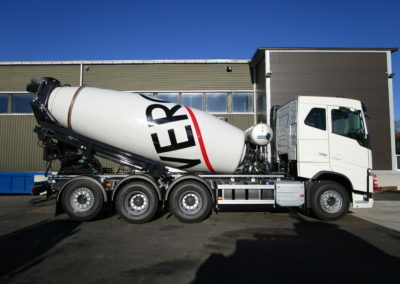 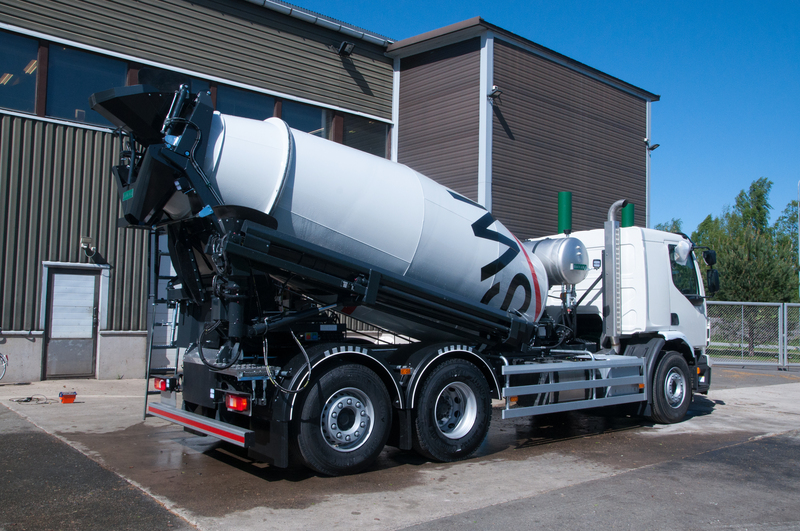 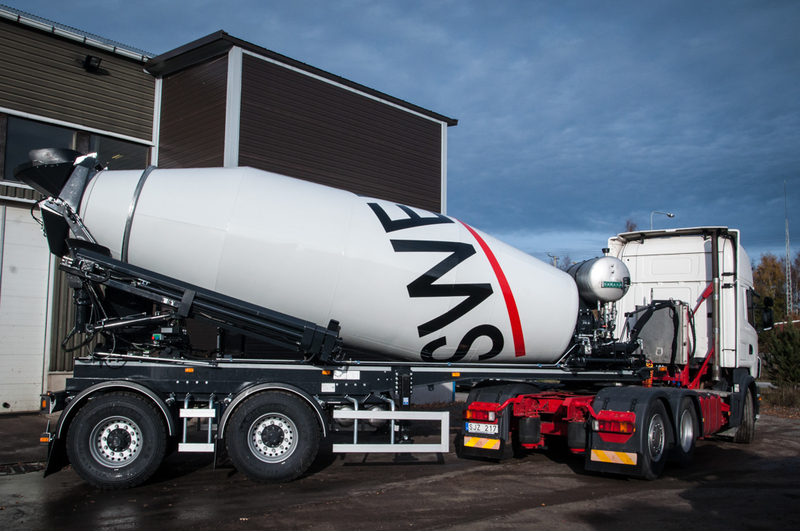 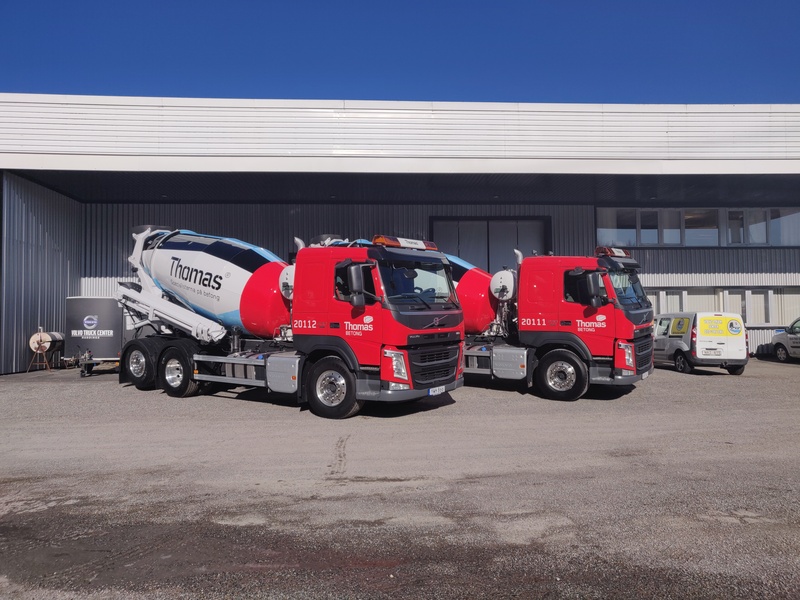 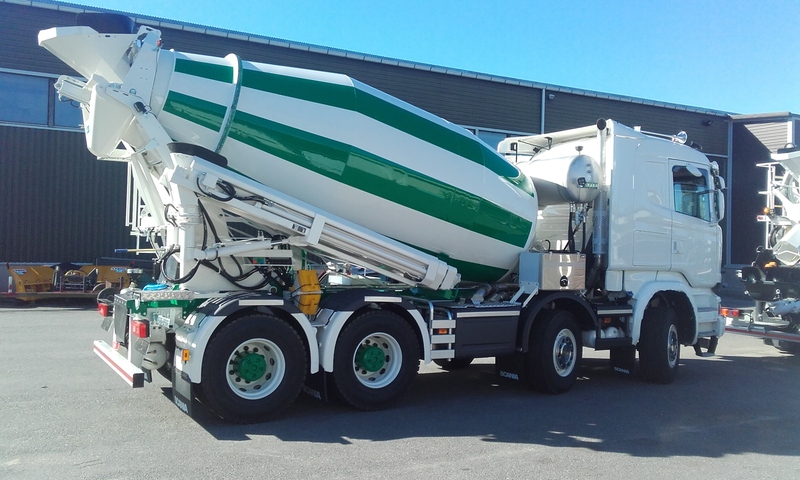 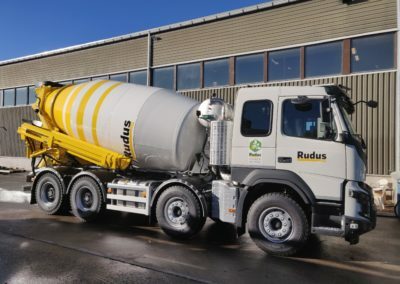 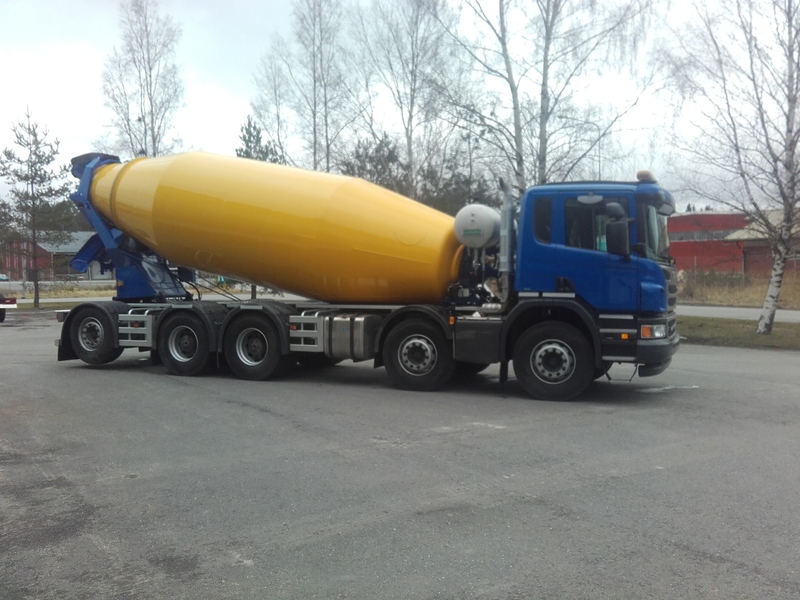 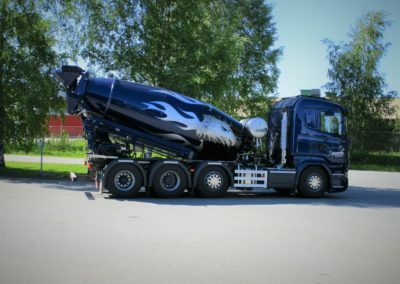 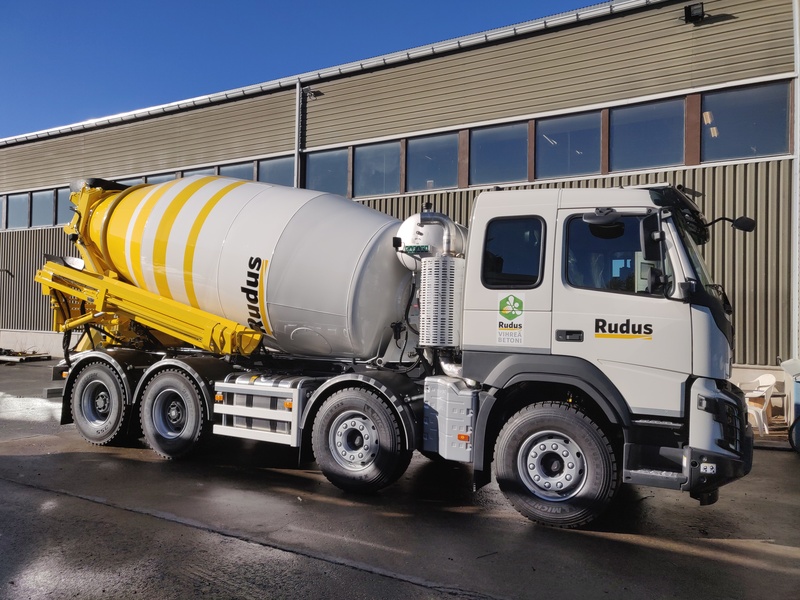 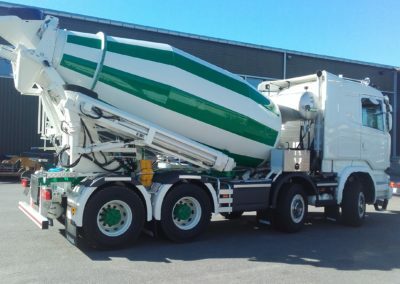 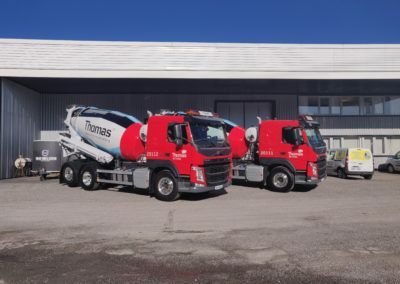 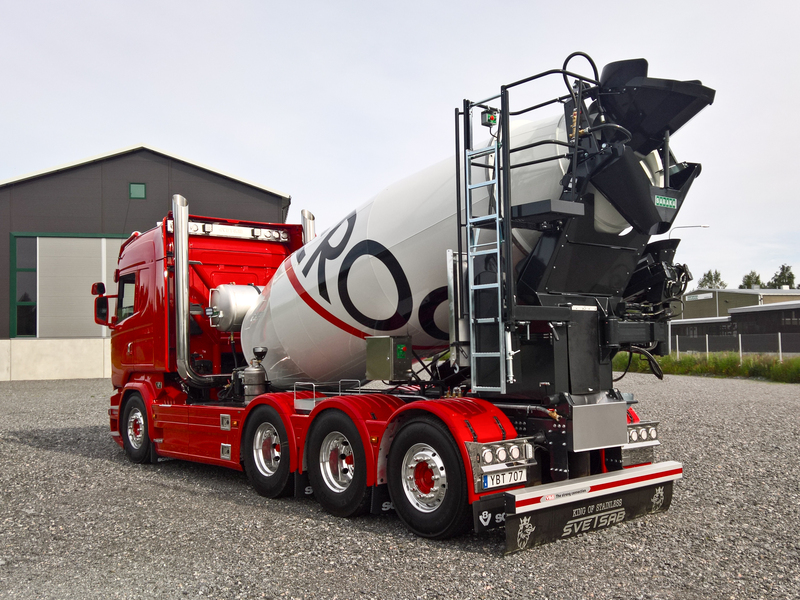 Our concrete transport mixers made in Finland have gained a solid market position in the Nordic countries with their advanced features and reliability. 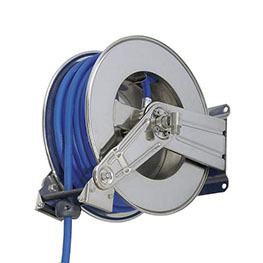 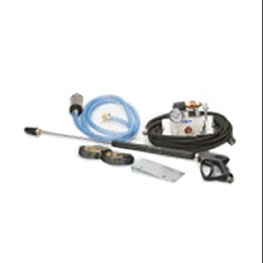 We also offer the most comprehensive accessory options available on the market in connection with the mixer superstructure. 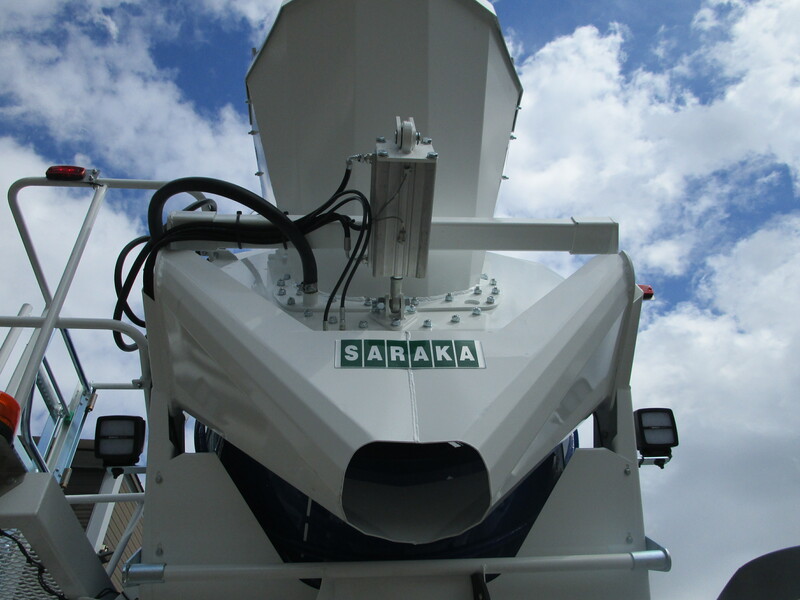 SARAKA mixers are equipped with many user-friendly solutions, such as a top-up hopper, a lubricating block for mixer bogies, mechanically adjustable drop chute and auxiliary blades that ensure a smooth and even mixing of homogeneous concrete and on-site additives or fibers into the pulp. 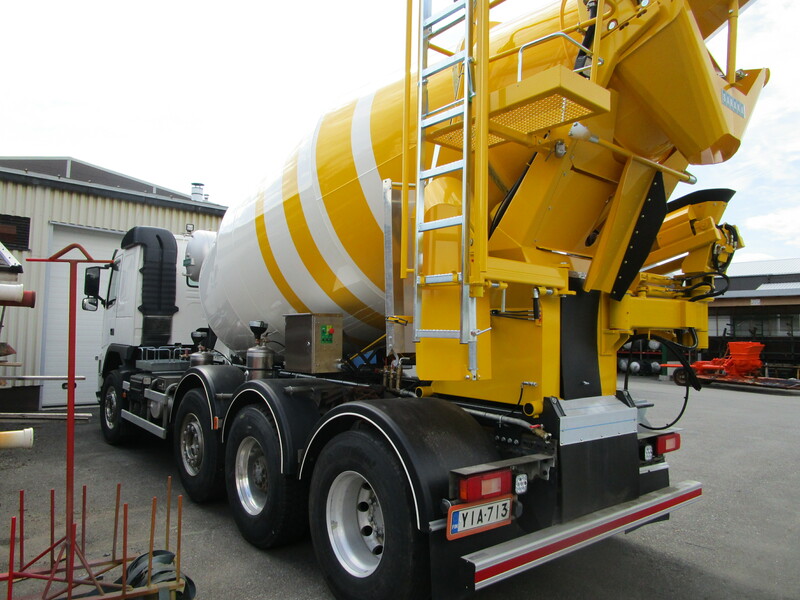 These solutions and features are only available in SARAKA concrete mixers. 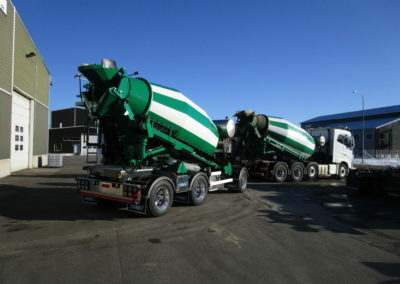 SARAKA truck mixers are available in two different models LSB-A and LSB-B, which differ in diameter. 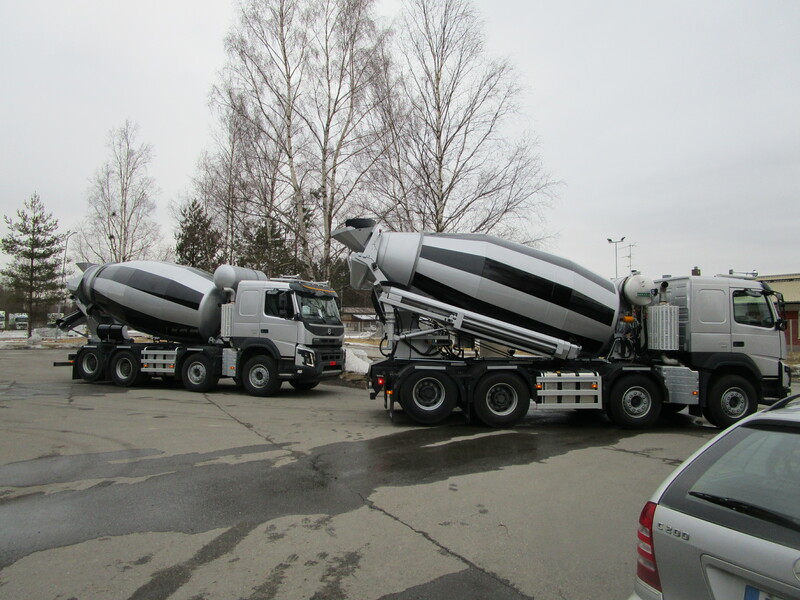 Both models are available in several nominal volumes. This allows us to tailor the optimal solution to the specific needs of each customer. 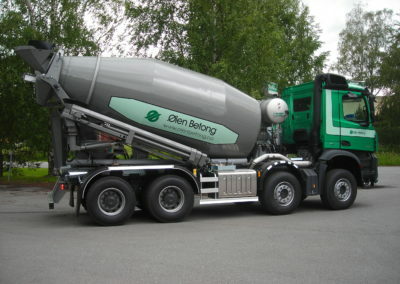 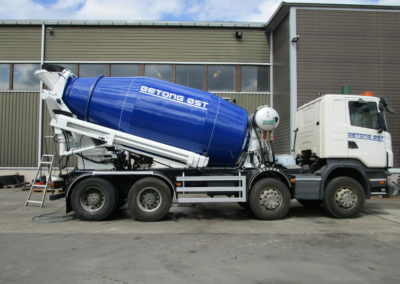 Our mixer range offers an optimal solution for all types and sizes of chassis, including semi-trailers and full trailers. 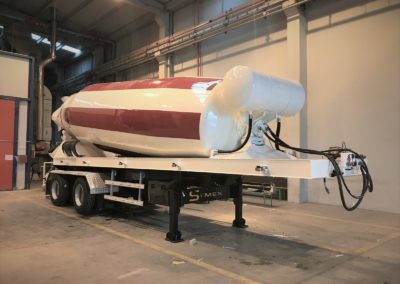 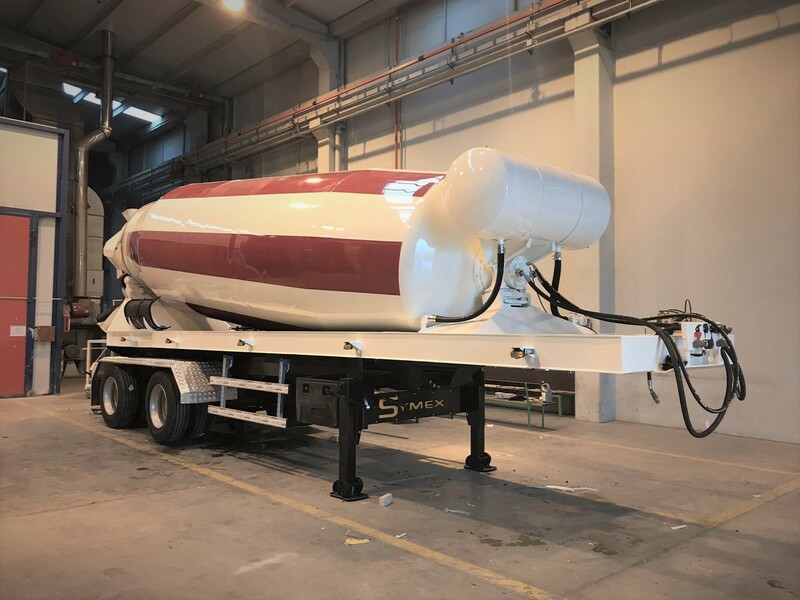 In addition to fixed installation, we can implement the installation with your chosen demountable system..
SARAKA LSB Lightweight Mixer is designed for long platforms required by Nordic traffic regulations. 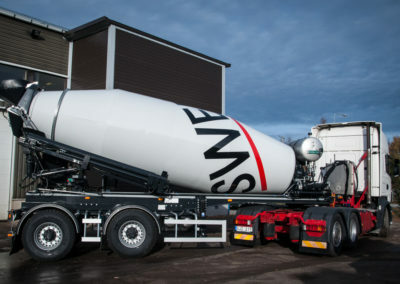 Thanks to the slim and low design in front, the center of gravity of the mass to be transported is up to 0.5 m lower and the narrow tank reduces the splashing of the masses in the curve, ensuring the best possible driving characteristics even in poorer driving conditions. Based on the tests performed, SARAKA mixers have the best mixing properties. 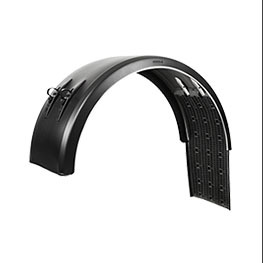 The mixing properties of our additional blades are superior. This ensures a consistent quality and quick mixing of the concrete and reduces the separation of stones during long transport.